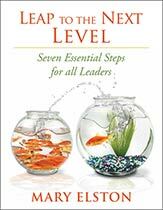 Includes new BONUS material, How to Manage UP! 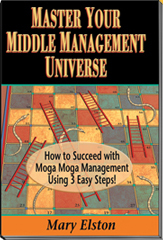 Purchase worksheets & Learn to use key Moga Moga Methods! Worksheets emailed to you after payment is received, please allow 24-48 hours and provide your email address in purchase instructions/comment box.